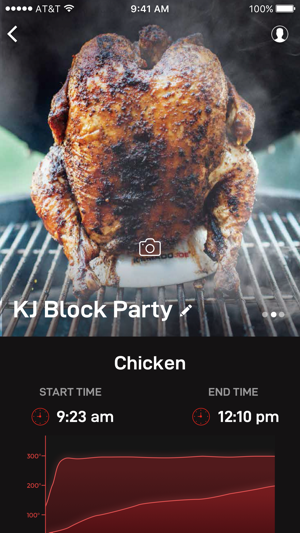 The iKamand app allows you to start, stop, control, and monitor your grill, when used with the iKamand controller. Get the latest recipes, blog posts, videos, and inspiration for your Kamado grill and smoker. Fire up your grill from the app. When the iKamand fan runs, you can get your coals going at the press of a button and be ready to cook in just 5 minutes. 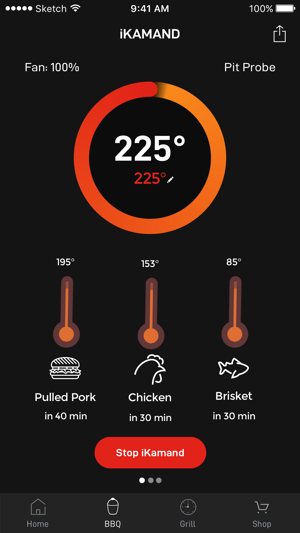 Set, control, and change your grill temperature for Low and Slow cooking. Add food to your grill and monitor internal temperatures to cook food to perfection. Get ideas and inspiration: everything you need to take your grilling to the next level. Watch videos and read blog posts that will show you a simple way to cook with more techniques—and more food---at the same time. Get access to exclusive, new recipes for your Kamado Joe. From summer desserts, to Thanksgiving feasts, you’ll have everything you need to show off your grilling skills. 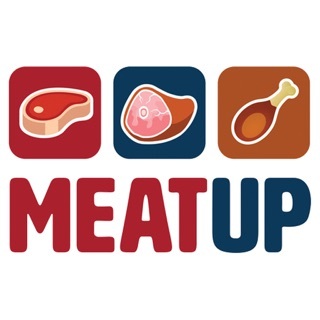 View your cook history and add pictures, ratings and titles. Smart grill control with the iKamand app and controller. 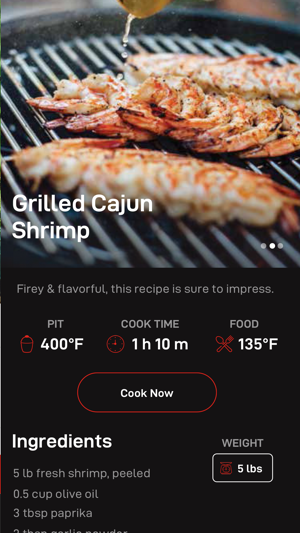 Get the latest recipes, videos, and inspiration for your Kamado grill and smoker. I’ve had the iKamand since it’s release. I’m severely disappointed with its performance and feel lied to by the reviewers online who beta tested it. I don’t trust any of those people or Kamado Joe anymore. This device fails to hold a steady temp and I have to adjust the vents constantly. The fire gets too low, then it gets too hot. The meat probe is way off of what a manual meat probe tells me and the surface probe is 100 degrees different than the dome temp gauge. This is absolute junk and worthless. Save your money. I have had the iKamand for a few weeks. It takes a bit to get used to but once you get the hang of it, it works flawlessly! The updates have been great. The grill mode on the iKamand is epic. The controller doubles as a grill starter! I am impressed by how quickly it gets the fire going. The software keeps getting better and better. Overall very pleased with it.